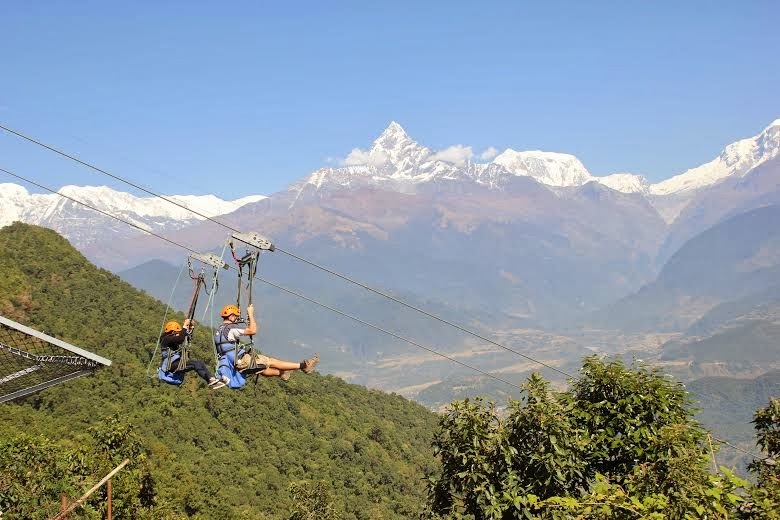 Zip Flyer Nepal is most extreme zip lines in the world in terms of overall speed, height and length. Which is located most popular tourist destination in Sarangkot. Sarangkot is famous for magnificent view of the mountains and Sunrise.